Moran & Bewley’s Hotel Group are delighted to be involved in supporting Paralympics Ireland through the extensive provision of accommodation, meeting and event facilities. 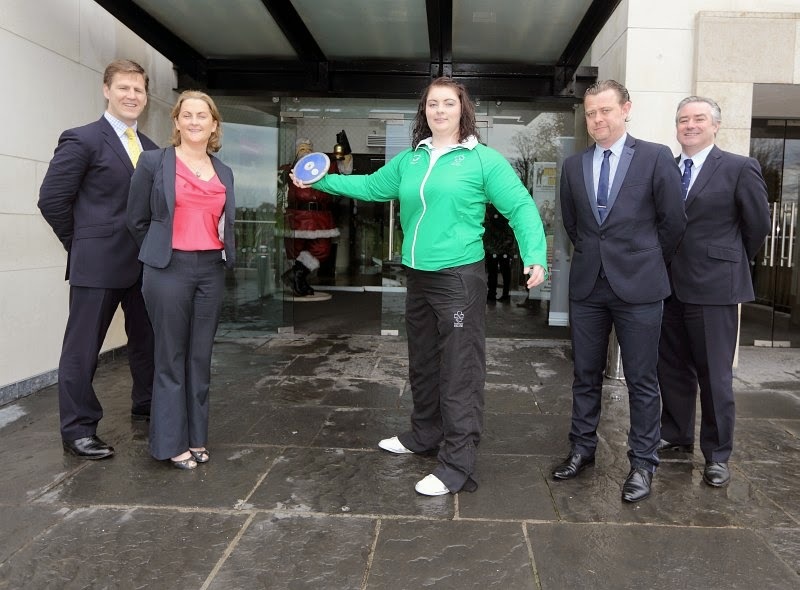 We first got involvement in 2011 and were proud partners of the 2012 Irish Paralympic Team which delivered an impressive haul of 16 medals in London. 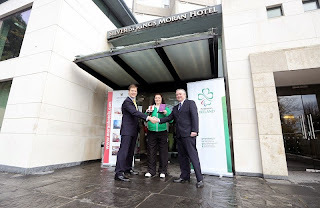 Moran & Bewley’s played a key role in the preparations of Irish Paralympic athletes in the lead up to the Games and we also hosted a number of showpiece events. With Irish Paralympic athletes now aiming for the Rio 2016 Paralympic Games, our support will again prove vital. Thanks to all involved and we look forward to working together.